A few weeks ago we heard that St Luke’s were launching a new food-based funding initiative, ‘Come Dine @ Mine’ that aims to raise money for this fantastic local charity by getting people cooking for one another. We caught up with Fran Morley, Community Fundraising Manager at St Luke’s, to find out more about Come Dine @ Mine, and how people can get involved…. Can you tell us more about Come Dine @ Mine? It’s so easy… Your guests enjoy a delicious home cooked meal at your house and in return they are asked to give a donation to St Luke’s. The donation represents the price they would have paid for the meal in a restaurant. What was the inspiration for Come Dine @ Mine? Fran: At St Luke’s we treat every patient as an individual, caring for the whole person, not just attending to their symptoms. That’s why it’s so important that we serve high quality, fresh food, chosen and prepared to suit the patient’s individual needs, with dishes and flavours they can really enjoy. With this in mind, we decided to create a fundraiser that encourages others to share our passion for serving the very best culinary delights. Can you tell us a little more about St Luke’s Hospice, and the crucial work that you do? Fran: St Luke’s provides dedicated specialist care and support for Sheffield people with life limiting and incurable illnesses, their families and carers – more than 5,000 people in all every year. All our services are provided completely free of charge. And we don’t just look after people at the hospice – our team of community nurses visit people all over Sheffield to provide specialist palliative care. Our focus is on adding quality to life when every day matters more than ever. But as an independent charity this means we need to raise more than £4m every year, just to keep doing what we do. 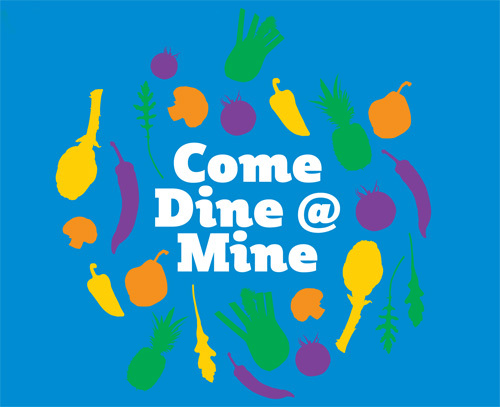 How will you personally be taking part in Come Dine @ Mine? Fran: I am planning a special Christmas Come Dine @ Mine – but first I will need to pester our Head Chef Nick for some festive recipe ideas! At the moment I am thinking about a fancy dress theme for all of the guests, with a special prize for the best dressed, hopefully this will distract from my awful cooking. Is there anything else we need to know about Come Dine @ Mine? 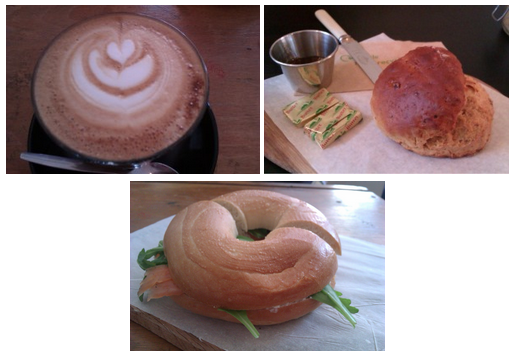 Fran: We’re currently in the planning stages for some exciting launch events, involving local food suppliers and bloggers, so watch this space for more information. If you’re a Sheffield foodie who would like to get involved, please email info@hospicesheffield.co.uk with your details and we’ll fill you in on our ideas so far. How can people get involved in Come Dine @ Mine? Fran: If you would like more information or to register to receive a Come Dine @ Mine pack simply call us on 0114 235 9554 or email info@hospicesheffield.co.uk with “Come Dine @ Mine” as the subject line.